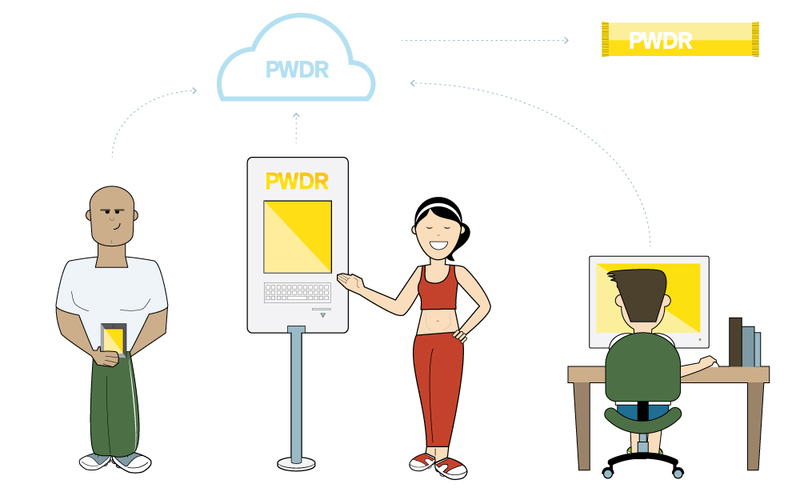 Characters designed to illustrate the PWDR Labs brand customer journey. The style was to be cartoonish and corky, reminiscing of children sticker books, implying the simplicity of the process. 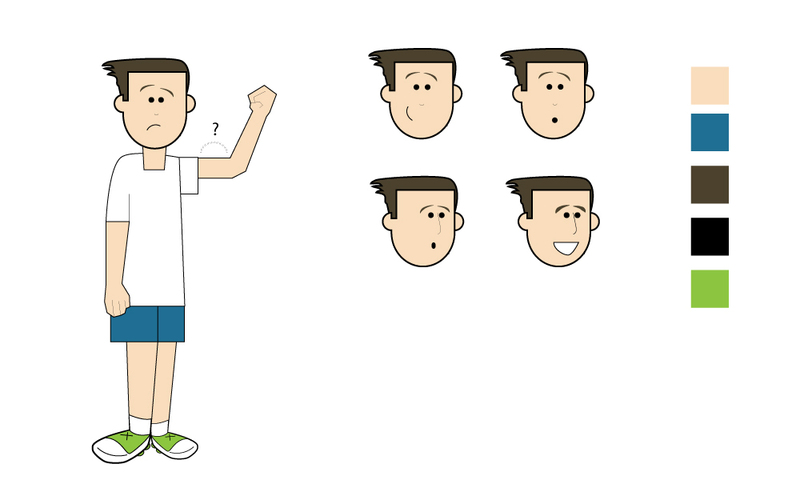 Developed at the early stages of the brand, the characters were never used. The language of the brand evolved to a more sophisticated one, so the characters were redesigned to fit the new language. Click here to take a peek at the re-design. // CLIENT: PWDR Labs Inc.